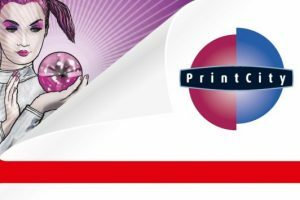 The Print City Alliance invites to its Packaging Inspiration Forum! How do trends in society affect the world of colour and design? Digitalisation, e-commerce, multisensorial experience & augmented reality and the challenges for design agencies, printers and converters!